Objective: This work-package focuses on overall project management, work package coordination and IPR exploitation. 1.2. Time-Scope Planning and Consortium Governance (Task leader: MDH): Striking a suitable balance between scope and timeliness of deliverables and milestones. 1.3. Technical Drivers and Requirements Monitoring (Task leader: MDH): Driving the technical development and coordination in the project and monitoring the requirements obtained from the end-users. 1.4. Innovation Management and Exploitation (Task leader: ABB): Developing further the business plan for market replication and uptake of project results. Objective: Investigation, development and refinement of the methods, tools and requirements to be considered in the following WPs. 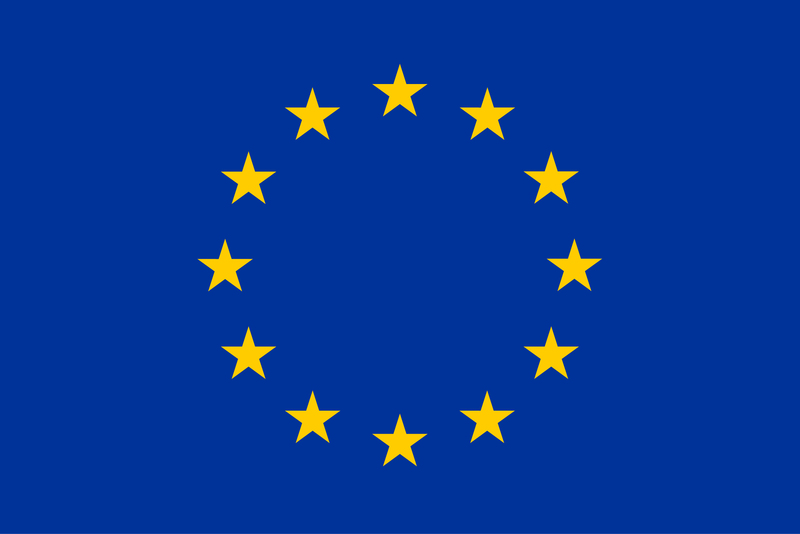 WP2 will decide and define what type of functions should be developed for the FUDIPO toolbox. 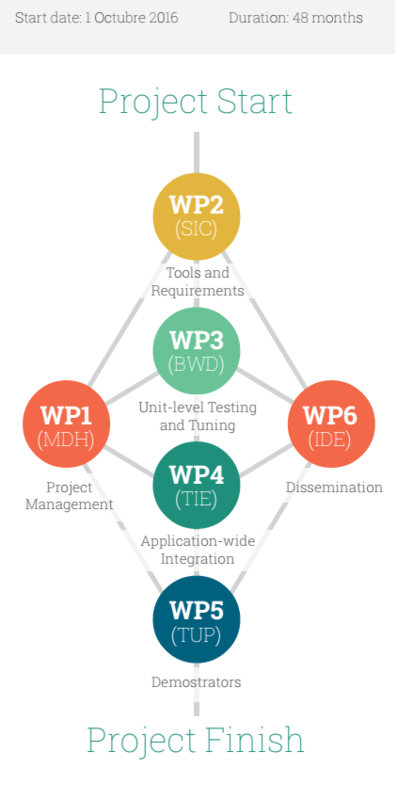 The integration of these functions into a single generic toolbox will take place in WP4. 2.1. Requirements and Concept Screening (Task leader: SICS): Identify and specify what type of methods and tools to investigate for inclusion in the toolbox. 2.3. Physical and Statistical Model Development (Task leader; MDH): Fitting the demands for the different industry applications. 2.4. GUI and Software Interface Development (Task leader: Tieto): Developing and evaluating graphical user interfaces, links and protocols for interfacing different platforms and user levels. Objective: Undertaking of pilot tests to validate the systems developed in WP2 and where required, debug the methodology used prior to utilisation in the different plants. Further development work is undertaken in preparation for system utilisation. 3.1. Test Definitions and System Design (Task leader: SICS): Defining what functions shall be implemented in each plant and how applications in one industry can be transferred to the others. 3.3.1. Optimization of the operation of fiber lines for production of fibers for paper production. 3.4.1. The power plant experiments will take place at Mälarenergi combined heat and power plant. 3.4.2. Over all logistics from purchase of waste, transport, sorting, and storage, combustion, production of heat and power and distribution of this is modelled and used for planning. 3.6.1. Pilot testing with one or two micro CHP systems. 3.6.2. Data filtering will be validated and improved. Objective: Integration of the investigated methods and tools in the toolbox, which possibly includes linking to other already used software environments. The simulation models are used to evaluate process modifications where techno-economic aspects are included, and also concurrent engineering, which means how to operate the plant in an optimal way utilizing the toolbox. 4.2. Component Library development (Task Leader: Tieto): software components and architecture. 4.3. Assessment of Process Modifications (Task Leader: MDH): Design and evaluations are made with respect to technology and economy for some interesting solutions. 4.4. Technology Evaluation and Road-Mapping (Task Leader: Tieto): Results from the project off-line and online demonstration activities and process modification assessments will be gathered up. Objective: On-line tests of tools developed in WP2 – WP4 in real industrial environments in order to show the operational and economic benefits of FUDIPO solutions against today’s process automation and control solutions. 5.1. Test definitions and System Design (Task leader: MDH): specify what parts of the plants to include or exclude, what input and output signals to use and monitor, etc. Objective: Maximisation of the impact of FUDIPO results within their lifespan and maximisation of the impact of the developed technology. 6.1. Internal knowledge transfer (Task leader: Idener): setting up the webpage, project document share place.